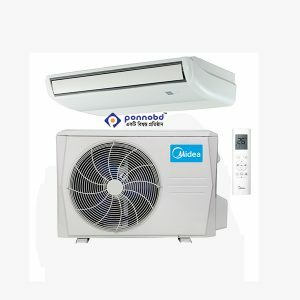 Buy Midea AC online at Ponnonbd.com. We provide cash on delivery, secure EMI facility on any electronic item. 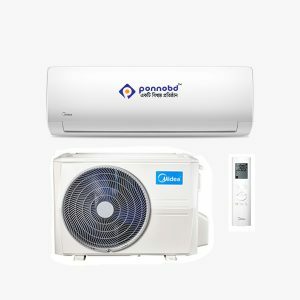 Ponnobd.com offers 100% authentic products from different brands like LG, General, Gree, Conion, Sharp, Hitachi, Whirlpool, Walton and other brands. Midea Ac Price in bd could vary one showroom to another. 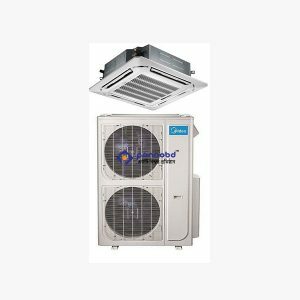 But we can assure you to get the right price for every product of all Brands Like Midea, Pentanik, Midea, General, Gree, Hitachi Plus you get one year of warranty on each air condition you buy from here. Midea has a different capacity of ACs at different price points. 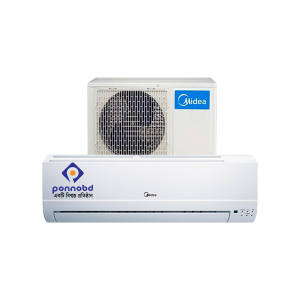 Here is some popular Midea AC at Ponnonbd. Those who shop only more or less have experience who good or bad the service it could be. Among thousands of e-commerce site in Bangladesh finding one trusted place is hard. We are not going to criticize anyone; we only tell our story in here. Ponnobd.com is working with its team to make your shopping better at any cost. We want to provide the service that a consumer looks for, demand for, and deserve. In here you will get 100% genuine products of Midea. Also, ponnobd.com offers you EMI facility, cash on delivery with every product of it. Moreover, you get 12 months of compressor warranty with every brand of Air conditioners including Midea. The brand has made a joint venture with Kuka and Yaskawa Group in Robotics and Automation sectors. Midea has a straightforward motto “Creating Value for Customers” to improve the life and lifestyle of all human beings. The journey began of Midea Group in 1968 in Guangdong, China. Since then it not only works in China but spread the work gradually all over the world. Now it has 200+ subsidiaries, 60+ foreign branches, and 12 Strategic business units. Midea focuses on continuous technological innovation to improve products and services, and to make life more comfortable and pleasant. It’s the most important thing of any air conditioner. The capacity of an air conditioner needed to cool down the room. If your room is less than 140 sq., you should buy a 1-ton ac. If the place is higher than that you should go 1.5 or 2-ton AC. Choosing the right size will help you to save energy and better cooling performances. There was a time AC means huge electricity bills that will hot your brain! But time has been changed. Now manufacturers are making different ac models that use less energy to cool down space. Green Ac or 5-star energy, Energy Efficiency Rating (EER), etc. is much better save the power and spend less money on bills. Air conditions are two types- Window Ac and Spilt ACS. Both are good to do their job- cool the room. Window Ac is good for saving space; all the machines- compressor, fan, etc. come into one box. Also, they are cheap but make more noise then split one. Split as are good for noise-free fast cooling operation. But it takes more space to set up than the first one. Because this AC comes with two parts. Split ACs has much more features and temp control, but expensive than window ac. The air quality of an air conditioner depends on its dehumidification; it reduces the humidity level of the room and increases the cooling and comfort spending less power. You will find these features much more helpful during monsoon season when the humidity level rises much more than other time of the air. Moreover, check the filter quality of your ac and how often it needs to clean. A quality filter should high capacity to grab dirt without interrupting the performance. 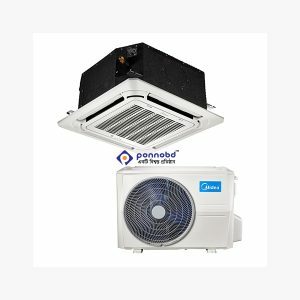 Product maintenance & installation of the performance on an air conditioner also depends on its support. So, check out the ac features and maintenance procedures to keep it working. Also, have a clear idea from the seller about how to install the ac mainly. The cooling capacity depends largely on how well the ac has been installed. So, hire a professional to do that part and also get a clear idea form the seller and mechanic about the installation process. A quality ac also, work quietly. So, check out the noise level of your ac. The sound should work in between 19-16 decibel. Also, check, how fast the ac can cool or cover. A 2-ton AC takes only 5/6 mins to cool 180 sq.ft area. 1 or 1.5 ton would take more time to do that. You will find lots of different models and sizes among Midea Acs to choose a perfect one for your home, office, shop, or any place you need. Besides then other so-called top brands of Ac this one is nothing less. It’s very much affordable, and more importantly, Midea comes for the long run. So, anyone can trust and invest in that. 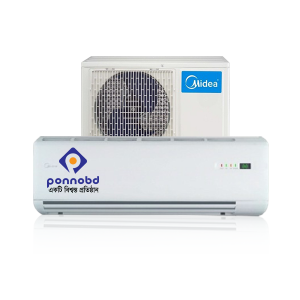 PonnoBD has brought you a wide range genuine of Midea AC only for you. 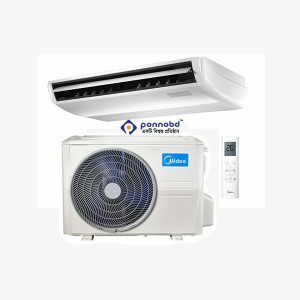 If you are want to buy an Ac for this summer, check the Midea AC price in Bangladesh in here and click your chosen one for more queries. For any question, interest writes to us, call or visit our showroom.